Manager Peter Murphy is wasting no time with his attempt to secure the players he wants to keep at Galabank ahead of the summer break. 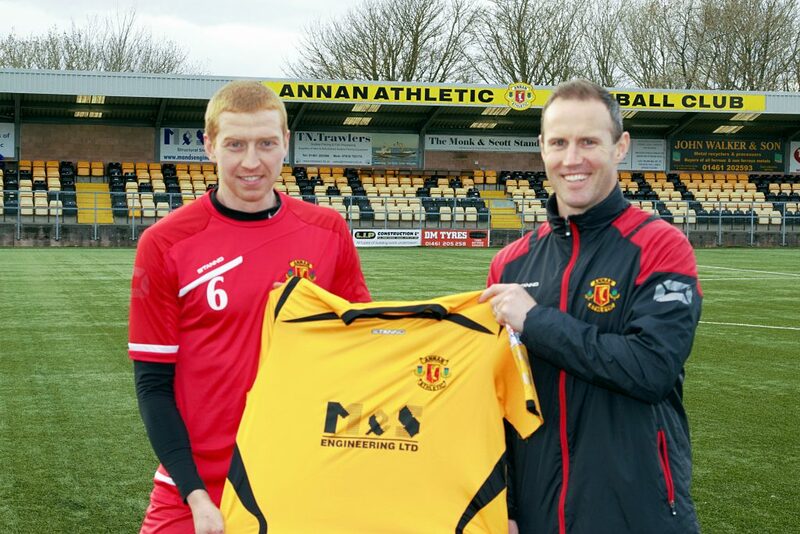 The latest player announced to be staying at Galabank next season is Scott Roberts! 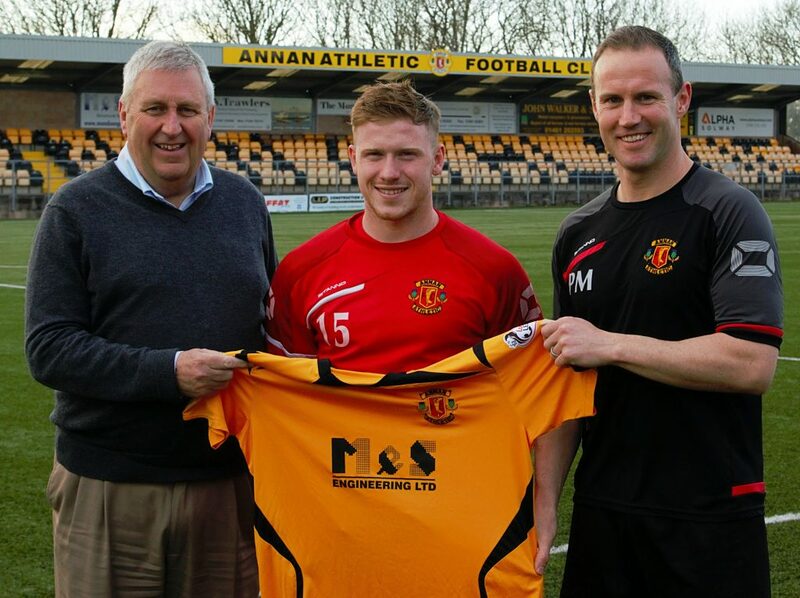 22 year old Roberts signed for Annan last September and had a decent run of games before falling out of the side for a large spell around November, However the ex Raith Rovers forward came back into Murphy’s plans in February this year and nailed down a regular starting position with some impressive performances towards the end of the season. 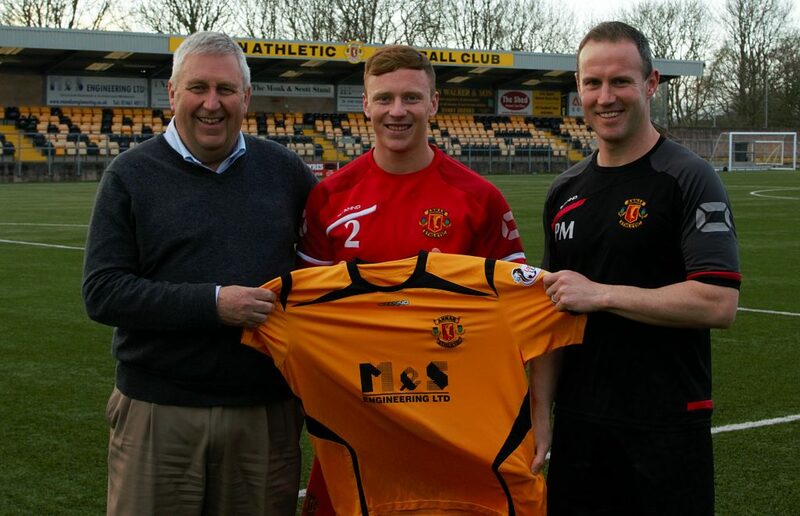 James Creaney has been awarded a new deal from the manager. The experienced defender had to fight for a place towards the end of the season with the impressive Evan Horne and Jack Brannan filling both full back positions, but with Horne returning to his parent club in the summer, Creaney will be determined to nail down a starting position next season. Double awards winner Steven Swinglehurst has agreed terms and will stay with the Black and Golds for another season! 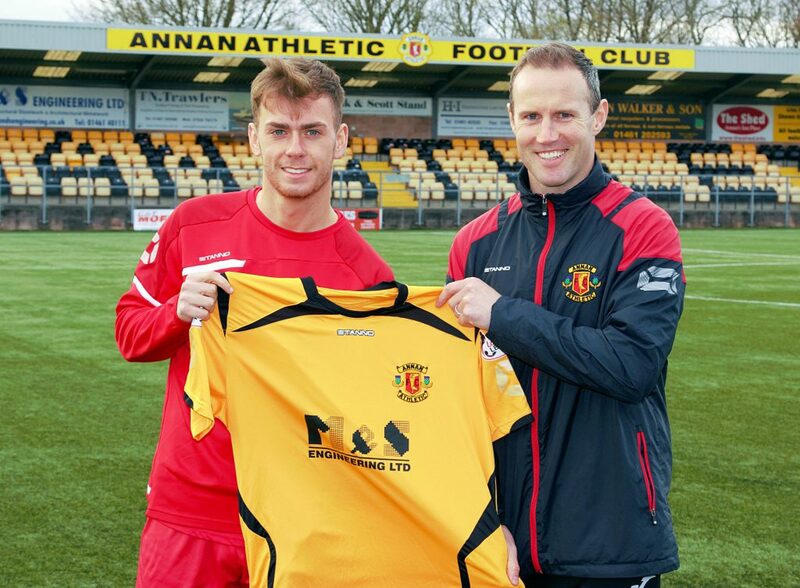 The 25 year old centre back has been at the club over 6 years now and it will be music the the Annan fans ears that he is staying at Galabank after being voted supporters player of the year for the second time, as well as director’s player of the year. Another 2 players that have signed on at Galabank for next season are Alex Mitchell and Jack Brannan. Alex Mitchell has became Murphy’s number one this season after having to be patient early in the season. The 27 year old keeper hasn’t just been awarded a new contract at Galabank but has also been named the Players, Player of the Year! Jack Brannan has also joined the players staying at the club for 2018/19. 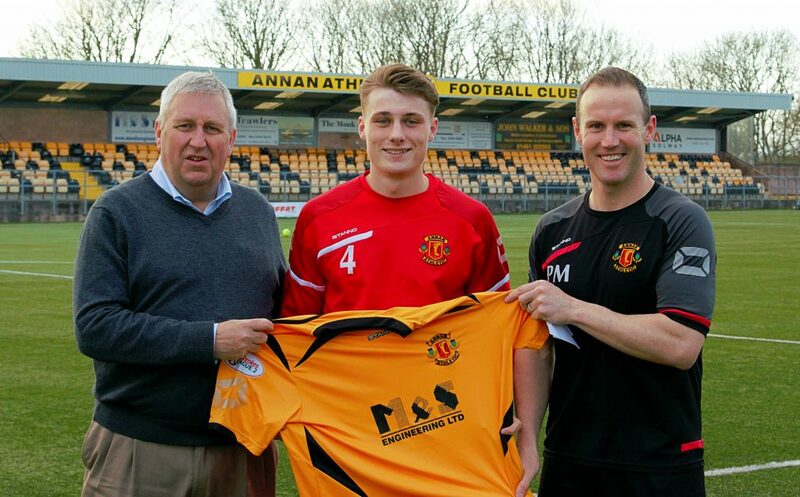 The 20 year old has won over the Annan fans with some impressive performances in his first season at Galabank. 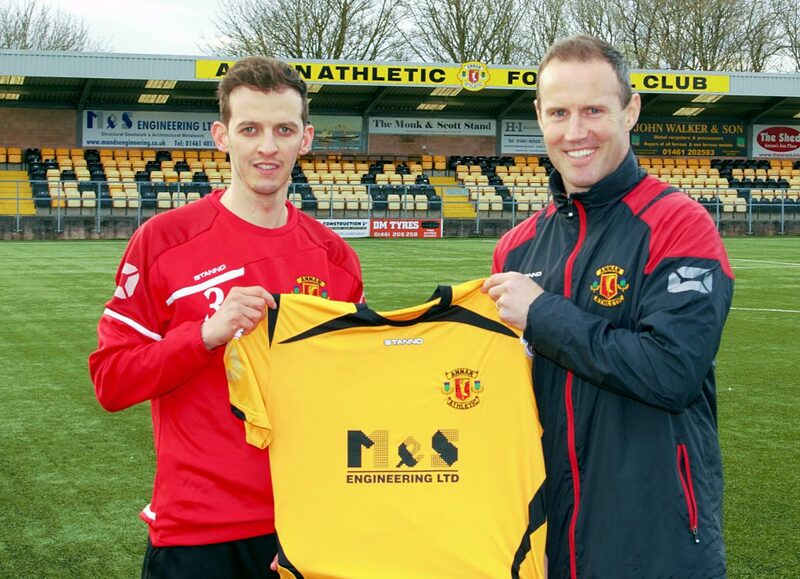 Peter Watson and Scott Hooper have also now signed new deals to keep them at the club for the forthcoming season. Scott is another local lad that joined from Queen of the South last summer after spending 4 years at the Championship club. The versatile defender has played in a number of positions this season and the manager was keen to award him with a new contract. Peter Watson needs no introduction to the Annan fans. 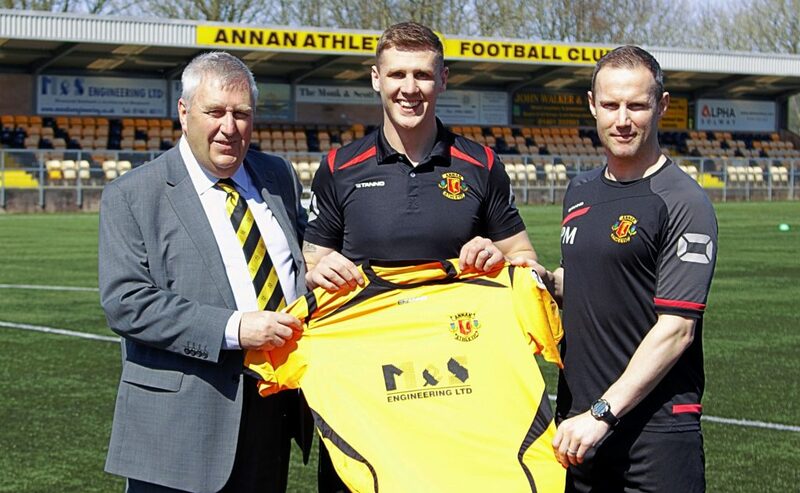 Watson has been in the Annan squad for every season since our entry into the SPFL back in 2008! The club captain has just played his testimonial year and continues his loyalty to the club by signing on for another year. Owen Moxon has been offered a new contract at Galabank and has agreed terms to stay with the club for the 2018/19 season. 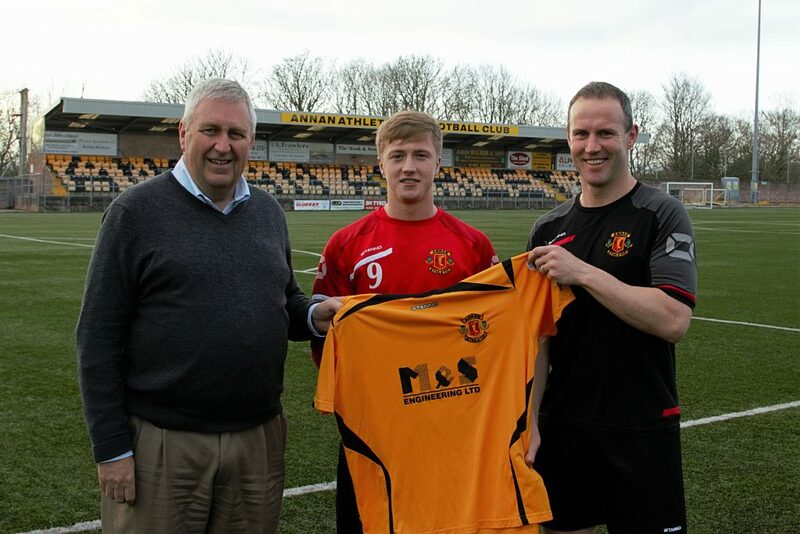 The 20 year old midfielder has became very popular amongst the Annan supporters and the manager has already shown he is wasting no time with his vision for next season. 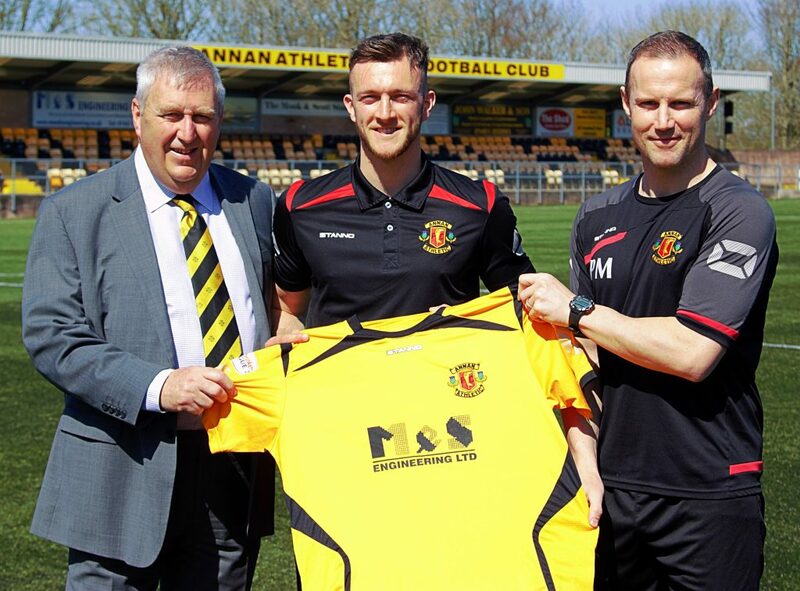 Moxon has made 35 appearances for the Black and Golds since joining from Queen of the South last summer and now joins Aidan Smith as the first of the players with new contracts signed before the summer break. Aidan Smith has signed another contract to keep him at Galabank for the 2018/19 season. 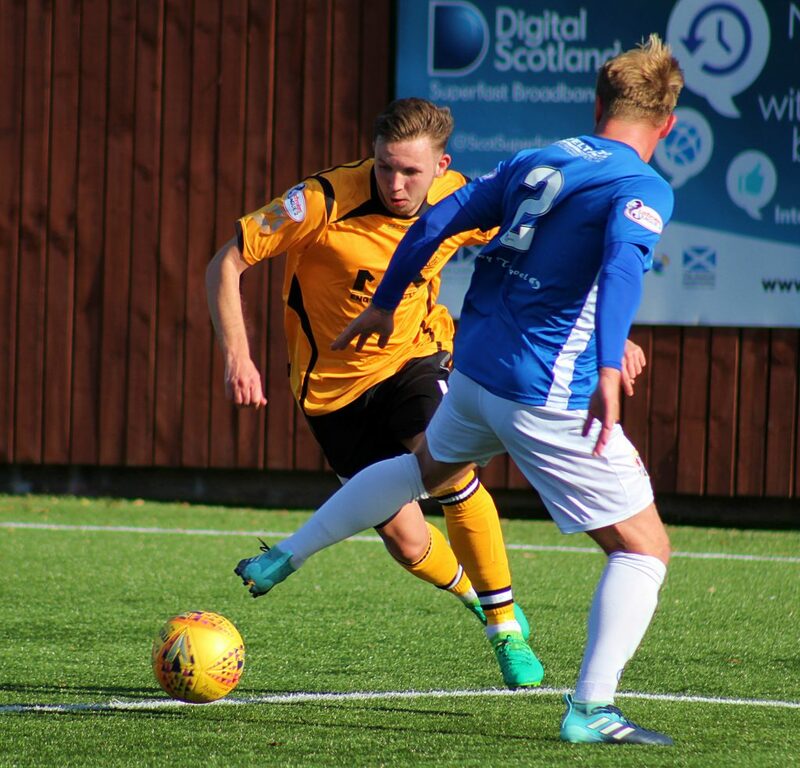 Aidan originally joined the Black and Golds on loan from Queen of the South before signing a permanent deal last summer and became a regular in the starting 11 notching 15 goals along the way.